With the arrival of Nokia Belle Refresh firmware update, modders and CFW cookers are working hard to bring in awesome modded firmwares with much more potential and mods integrated inside them, so that you guys can enjoy more out of your Nokia N8. 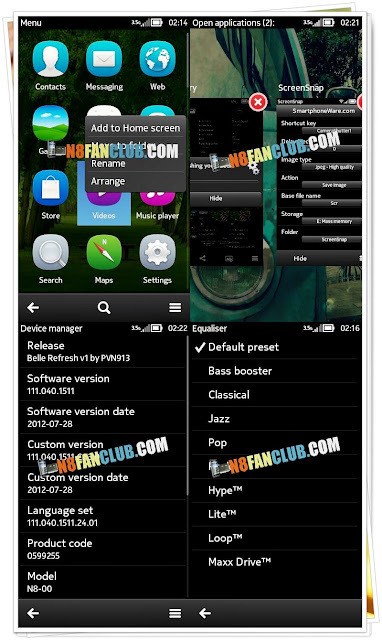 We had posted AminKing’s v9 CFW (we will update it as soon as v10 arrives with Nokia Belle Refresh) that was based on Symbian Belle, today we are going to post PVN v2.0 CFW based on Nokia Belle Refresh for Nokia N8 by Praveen Nandam (Dude you are doing great job!! Keep it up!!). 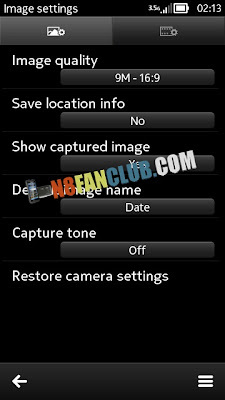 This firmware only works with Nokia N8. 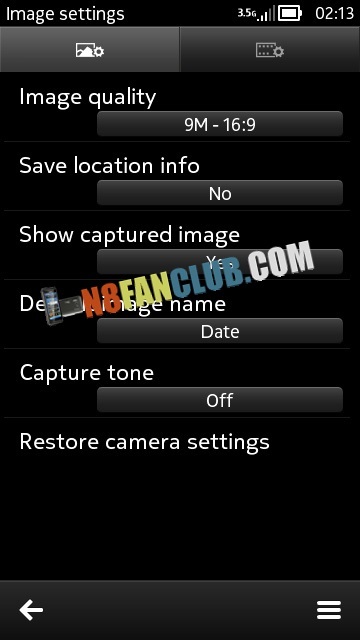 If you are Nokia 808 PureView user, PVN has recently released PVN v1.3 CFW for Nokia 808 PureView. 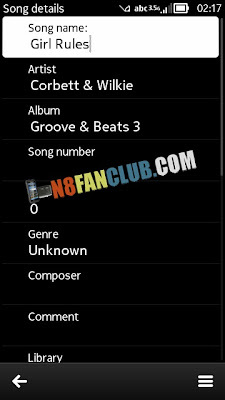 How to Flash this Custom Firmware on your Nokia N8? PVN913, CodeRUS, The One, Chris_marsh, Delight Modder, Jnx_r, Marco Bellino, iExtra, Sklchan, Satiro & Ancelad. Warning: Using a custom firmware on your device might turn to be risky. 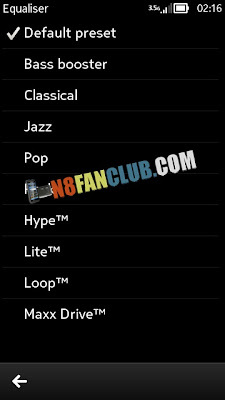 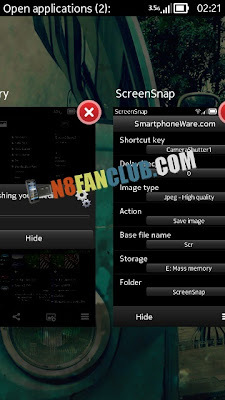 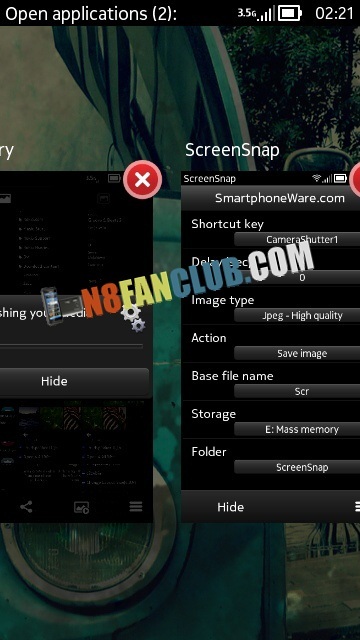 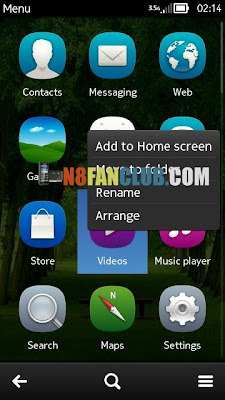 N8 Fan Club won’t be held responsible if anything goes wrong by following our tutorial guides.